As Heard on WLAP 630! 2. When eating out, you can always customize your order. Look over the menu and see what is available and ask for them to put together your meal according to your diet. 3. When cooking, you can cook with honey rather thank sugar; just substitute the sugar for honey in same amount. 4. You can use coconut and/or almond flour, rather than white or whole wheat flour for a gluten free recipe. 5. If you do not like drinking water, just add fruit to the water to add sweetness and flavor. 6. There are nearly 10 teaspoons of sugar in a soda. To start eliminating them from your diet, reduce/replace with fruit infused sparkling water. You will save money too! 7. Did you know most pizza places offer gluten free pizza now? 8. You can make hot chocolate without sugar. Use 2 tablespoons of honey and unsweetened cocoa per one cup of milk or coconut milk. Kids prefer it and so will you! 9. You can make sugar free and gluten free pumpkin pie. Just use gluten free crust and honey rather than sugar! 10. Use quinoa in place or rice and other grains; you can add it to salads to make them more substantial and tastier. 11. Use a pre roasted chicken to make a salad. Add your favorite veggies and quinoa for a hearty meal! 12. Roast edamame with your favorite spices and Parmesan cheese for a carb and guilt free snack. If you suffer from an inability to lose weight with hypothyroid, even after you are adhering to a low calorie diet while exercising and, with hypothyroid if you suffer from unstable emotions, fatigue, have a foggy brain, issues with your memory, are constipated, get hot flashes, have hair loss, are depressed and are constantly feeling cold, you may have a hypothyroid. Women with hypothyroid are not being correctly diagnosed and treated for this disease consistently in this country but there is hope in the way of a treatment program for hypothyroid. With hypothyroid symptoms, If your lab results come back looking much better even though your hypothyroid symptoms are not improving or getting worse, which makes no sense, you may be stuck in a vortex of incorrect treatment for hypothyroid. With hypothyroid symptoms, Do you feel awful and unhappy when you look in the mirror and yet your medical doctor sees improvement? With hypothyroid symptoms, Does it boggle your mind that things could be so weird with your health? With hypothyroid, Does your hormone treatment keep being changed and tweaked with this hormone going up and this one down and yet you just do not feel any better, regardless? With hypothyroid symptoms, Do you hate to get on a scale or dread trying to figure out what to wear and just do not know what to do with your hair as it is getting so thin. And you do not even want to think about your eyelashes? All because of hypothyroid! It is awful to keep going through this with no relief in sight. And to say nothing about the out of pocket cost for hormone replacement creams and troches and bio-identical hormone replacement this and that and not touching anything with the fingers you rub it in with. The whole process is so unsatisfactory it gives you additional stress. Where is the answer that really works and works well for you? Entirely satisfied patients of Dr. Miller at True Health Solutions of Lexington, have a lot to say on this subject. One patient said she was weighing nearly 200 pounds at the time she first began visiting Dr. Miller. She said he paid attention to her list of symptoms; he then ran specific laboratory tests on her and began a specific treatment program for her. In less than two weeks she felt much better, had new energy, and began to see optimistic results. She has now lost well over 50 pounds and is feeling very healthy, youthful and vibrant. While she tried all kinds of other treatments before visiting Dr. Miller, without getting acceptable results, she is quite pleased to advocate Dr. Miller now. 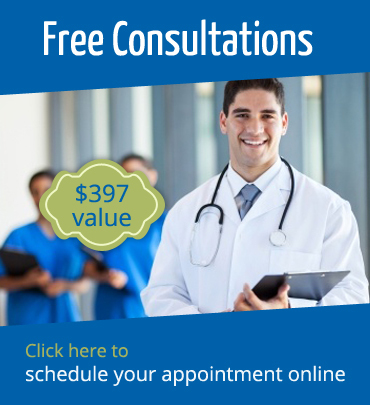 As soon as you get the proper hypothyroid treatment diagnosis and initiate the proper treatment program for your disease, or issue you will be able to see speedy results. With no need to keep on suffering while the answer to your symptoms might be an effortless phone call. No one needs to continue to go through all this trouble if they have any of the above mentioned hypothyroid symptoms. 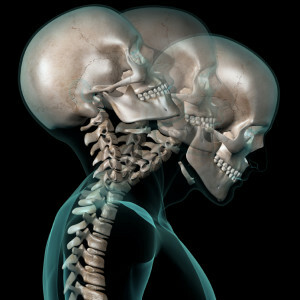 Feel free to call and make an appointment for a chiropractic care talk with Dr. Miller, at 859.223.2233. And be sure to share this chiropractic care information with everyone else you believe may be suffering any of the symptoms discussed above. 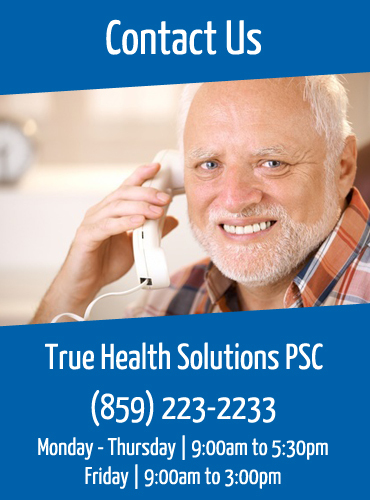 A healthy and happier life might only be a phone call away from hypothyroid problems.